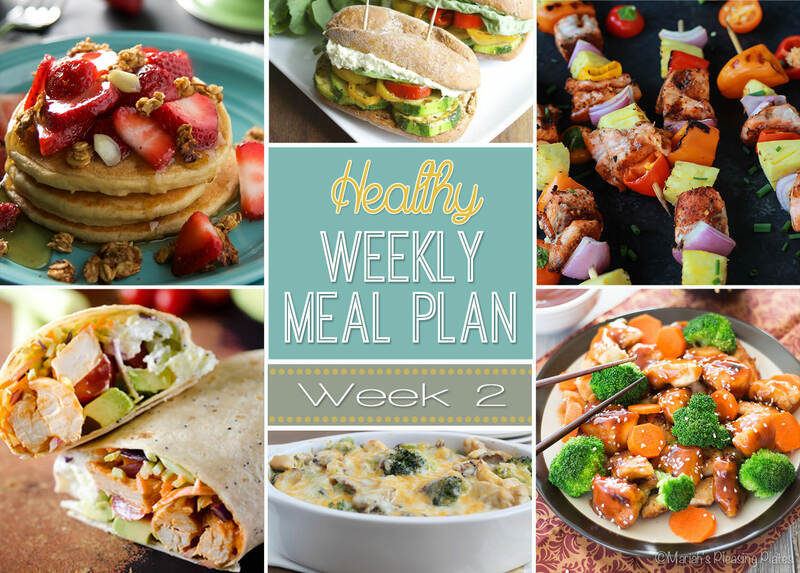 Welcome back to the second week of our Weekly Healthy Meal Plan! 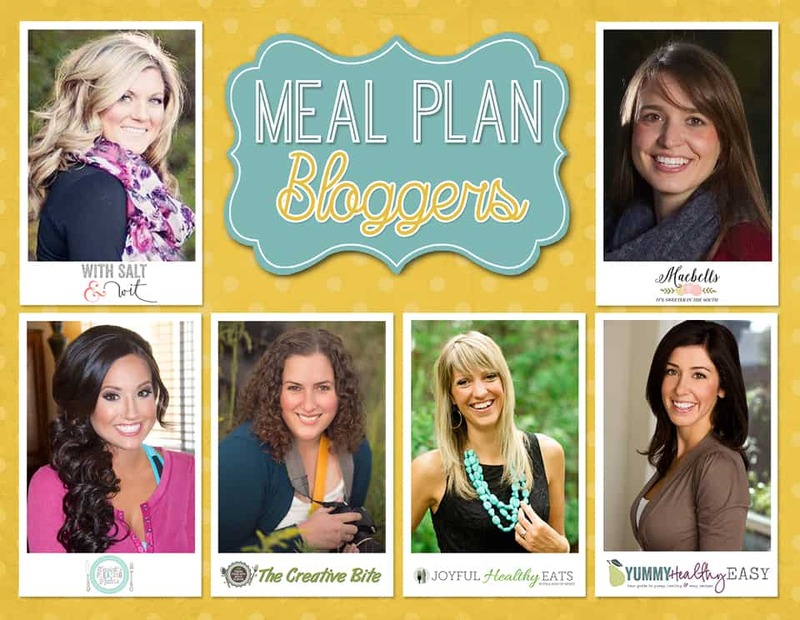 Myself along with 5 other amazing bloggers have come together to make a collaborative meal plan every week that is not only healthy but amazingly delicious. We all know how hectic life can be and by being proactive and planning ahead with a menu, we can make eating healthy a whole lot easier.